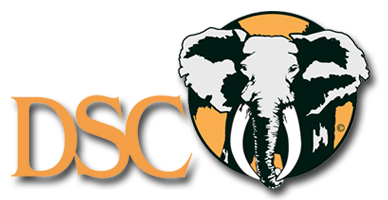 The camp is geographically situated on the northern shore of the Elephants River, close to where the Letaba River feeds into the Elephants River. The camp is approximately 17 kilometers south of the town of Phalaborwa. The river flows from west to east, through the Kruger National Park into the neighboring country Mozambique. The Letaba River Camp borders South Africa's largest National Game reserve with a 17 mile stretch of the Elephants river and the boasts itself with a large numbers of Cape Buffalo and Elephant. We proud ourselves in harvesting around 43" Cape Buff and average 45 pound elephants (largest being 68 pounds) in this area. The area is simply fantastic for hunting Elephant and Cape Buffalo and for most hunters this is the greatest experience on earth. The thrill of stalking an animal that is has equal or superior killing power can ignites a serious adrenaline rush. The area is a dangerous game area and you will constantly be surrounded by Elephant, Cape Buffalo, Hippo, Croc and Leopard.The Cape Buffalo and Elephant are formidable adversaries and they can take a severe beating and still come after those who oppose him.If you are ready to track down monster elephant or Buffalo on foot, this is the place for your hunt! The Letaba River (also Letaba or Lehlaba, all meaning "sandy river" is located in eastern Limpopo province of South Africa. It starts at the confluence of the Great Letaba and Little Letaba Rivers, whence they continue their journey as the Letaba River, until it becomes a tributary of the Olifants River in the foothills of the Lebombo Mountains, near South Africa's border with Mozambique. The Letaba River Camp is built on a hill overlooking the beautiful Elephants river, not far from where the Letaba and Elephants rivers meet. 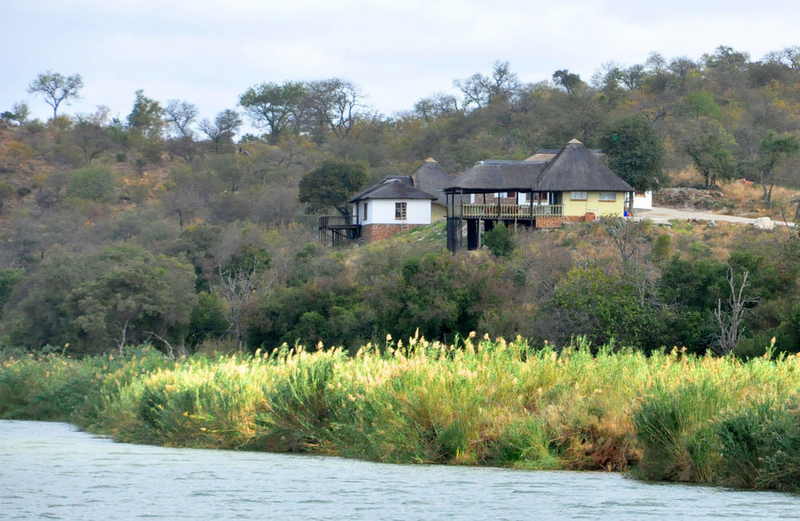 Non Hunters can enjoy the neighboring Elephants River Lodge and its activities. The lodging facilities consist of sleeping accommodation in chalets for 40 persons with en suite bathrooms, kitchen, bar, barbecue boma and swimming pool. One of the largest private game reserves, namely the Greater Kruger Park Game Reserve, borders on the opposite side of the river, where the following wildlife are regularly spotted from the lodge: buffalo, elephant, lion, water buck, kudu, impala. You can listen to the roar of lions at night. One of the entrance gates to the Kruger National Park is in Phalaborwa. The lodge offers: Raft cruises, Swimming pool, Board games, Night drives, Fishing, Bird watching, Wildlife watching, guided walking trails, overnight accommodation, Breakfast, Lunch & dinner and Wedding functions.